Did you know that there were no cars in the world until about 150 years ago? People rode in carriages pulled by strong horses. Then clever inventors found some ways to make carriages that moved without horses. 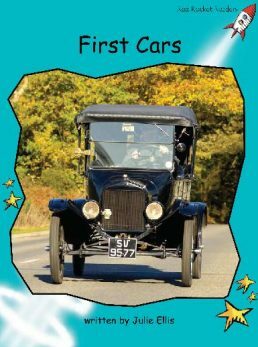 They tried many kinds of engines and carriages before the first real car was invented.